Today, online shopping is in boom. The reason is that you don’t have to go in sun, rain, cold, or snow if you want to shop anything for you. You feel like buying something for you or your dear ones, you can go through wide range of products from the comfort of your home and purchase the desirable product in just one click. This has been made possible and easy due to the e-commerce websites. These websites offer wide range of products and fantastic shopping experience through their online marketing services. There are numerous e-commerce websites available online that offer various options to the customers. Customers just have to go through the products and select the best one and purchase it in just one click. Just wait for 3-4 days and you will get your product at your doorstep. Sounds so amazing, isn’t it? This is the reason why customers prefer online shopping nowadays. This is also an opportunity for them who want to start their own business. You just need a robust work ethic and a craving to succeed. Still not convinced? Don’t worry! I have top reasons why you should start an ecommerce business with the help of best digital marketing services. I am sure you will get excited to start your own ecommerce business once you find out these reasons. 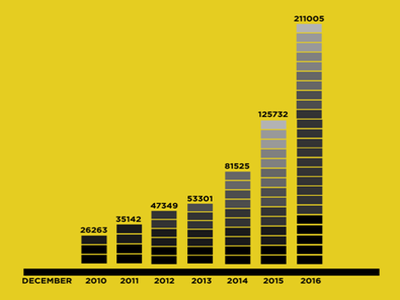 You can see the growth and development in ecommerce in the last few years. People are purchasing more and more online and enjoying these purchases. 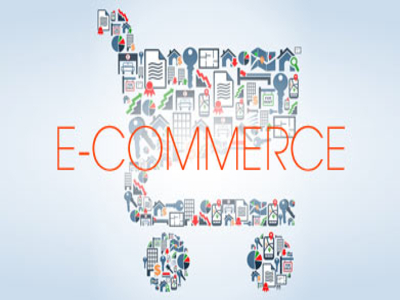 It is estimated that ecommerce will grow rapidly in the upcoming years. When you want to select a business model, it is all the time vital to evaluate the trends in the business and to enter the growth markets. 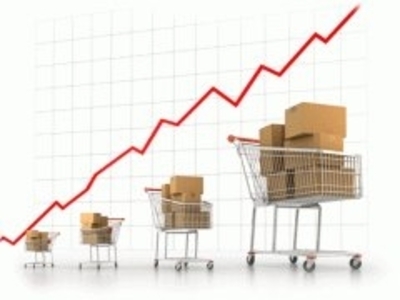 Statistics support the idea that ecommerce business is going to grow leaps and bounds. So, it is a best choice for those who are looking to initiate their own startups or those who are interested in expanding. In order to enter the ecommerce business, any time is the best time as there are growing opportunities every day. For ecommerce business, you don’t need a location to set up a store. You can set up an online store and sell your products worldwide. You don’t need to open multiple branches across the whole world. You can reach your target customers across world through your online store. Now the trend of ecommerce business has been changed as some ecommerce merchants are meeting their customers in person to make them aware about their products and services. Ecommerce has convinced reactive appeal to it and therefore you can earn more through this business through the static responsive website. If you want to start an ecommerce business, it is quite easy. All you need is just the passion to start your own business and succeed in it. Today, numerous ecommerce tools are available that make this business more easy than earlier. The selling platforms, marketing automation and SEO tools make it easy for the online sellers to sell their products and easy for the customers to purchase them at the comfort of their homes. You can also get the payment for your products through various payment options. You don’t need to show the customers each and every product and pitch about it. Customers go through your wide range of products, select the one they want and purchase it. It sounds so simple, isn’t it? You can see today more and more people are buying products online since it is easy. They can get wide range of products and purchase among them sitting at their homes and get the delivery of the products at their homes through the online marketing services. So, they definitely prefer online shopping. This is the reason why online purchasers are increasing leaps and bounds. This is a good reason for you to start an ecommerce business. 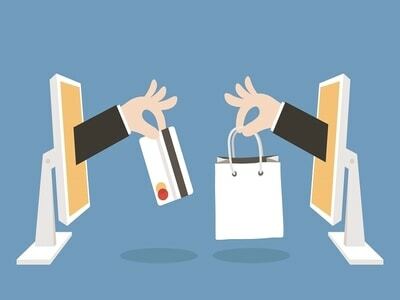 The only thing you have to do is start an ecommerce website and offer variety of products to your customers. Along with it, it is also important to build trust and credibility of your business with customers. You can earn their trust by creating an appealing and easily navigable website and create unique informative content for them. If you can do this, you will earn several loyal customers. Almost every ecommerce business knows that decreased friction is particularly significant to sell more. Rejected shopping carts are a widespread problem and you must have an enthusiasm to pinch and optimize your focus to ensure highest conversion. You can sell more down the line through your ecommerce site by an effective way of content marketing. Develop unique, relevant, informative content for your readers, detain them as email subscribers, and then tell them about sales, discounts and promotions that you offer. 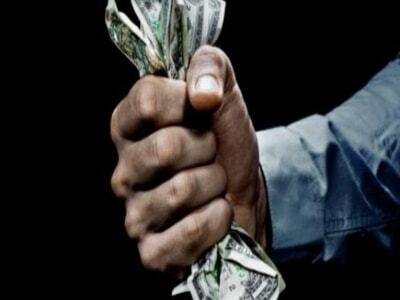 With the help of these tactics, you can sell more and earn more. Selling more is another good reason for you to start ecommerce business. Thus, the above-mentioned are the top five smart reasons why you should start your own business. I am sure now you are convinced and pretty excited to start it as soon as possible, aren’t you? Then, what are you waiting for? Just go and start your own ecommerce business and fly above the sky. 68 + 112 = ?